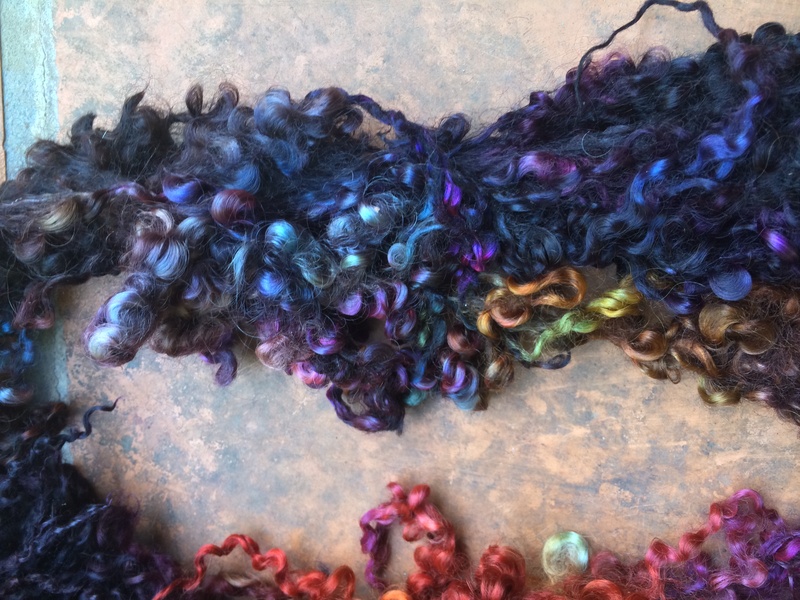 f you’ve wanted to learn the art of dyeing protein fibers in ways that are not widely taught, check out Natalie Redding’s dyeing classes at Fiberygoodness. 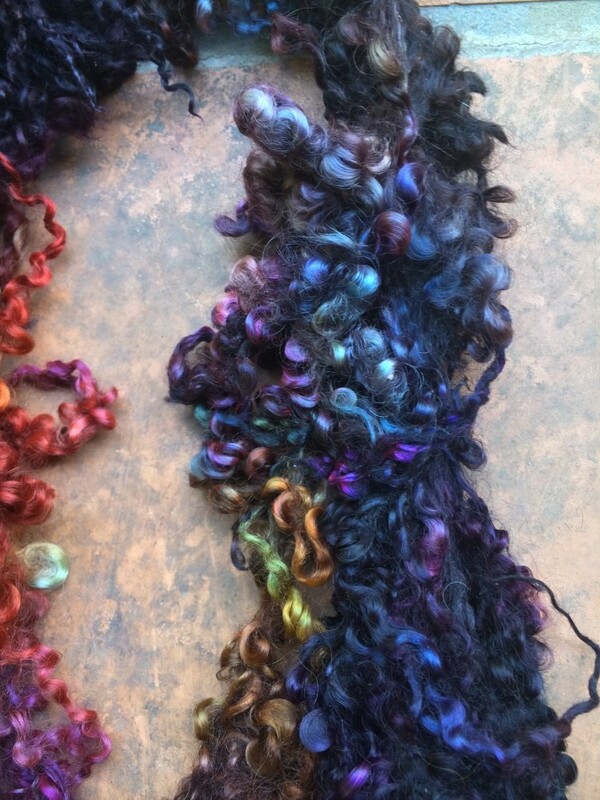 These courses teach you unique methods of dyeing from beginning to advanced techniques in an online, live format. There are weekly live study sessions where you can answer your questions in real time and have them answered straightaway. The course is made to be interactive, fun, and engaging. 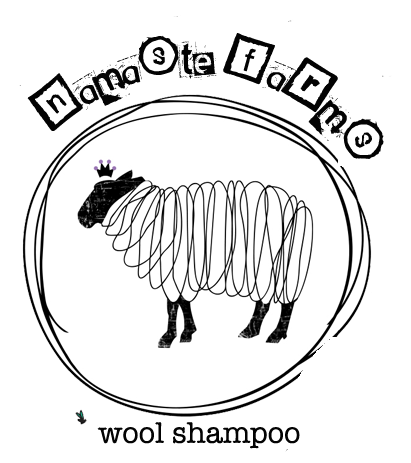 For more information, go to Fiberygoodness.